Whether you are donating items directly to our facility, through an event or to one of our Community Champions, each item that is donated to BabyGoRound is inspected with the greatest of care to make sure that it is in good condition for the family receiving it. 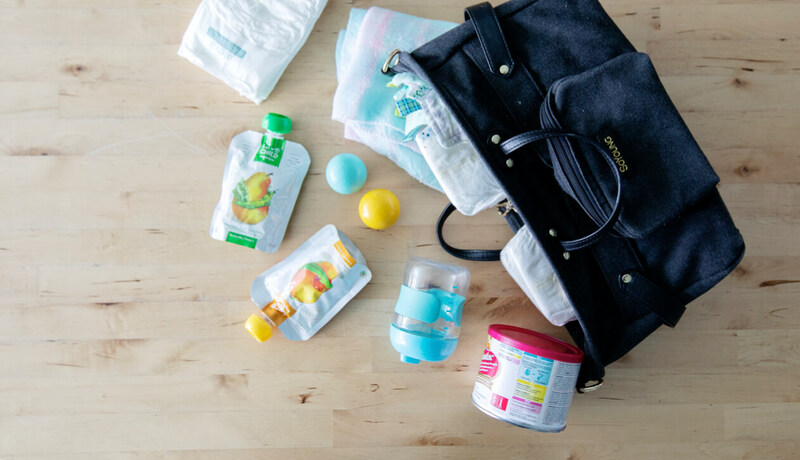 Only with your help are we able to ensure that every item BabyGoRound distributes is something that you would give or use with your own children or loved ones. Each item that meets this standard to make every recipient feel deserving and dignified. We currently cannot accept any clothing (except sleep sacks and newborn – 12 month sleepers), bibs, bottles & bottle accessories, soothers, exersaucers, jolly jumpers, table-mounted chairs, bed rails, toddler beds, sterilizers, and sippy cups. We do not collect car seats or maternity wear or pillows. We cannot accept equipment that is not in good working condition as we cannot afford to dispose of these items. Every year, BabyGoRound is faced with the cost of disposing of unusable cribs and other donations that are dirty, damaged or missing essential safety straps – please help us by ensuring your donated equipment is complete with all parts, straps, instructions, etc. We appreciate your understanding. We are located at 2939 Kingsway in Vancouver, BC. Facility hours are 10am – 2pm on Tuesdays & Thursdays. Gear can be dropped off at our back door at the rear of the building by ringing the doorbell. We kindly request that no items be left at our front or back door after hours. Community Champions are volunteers dedicated to helping BabyGoRound collect gently used baby gear from their local community. We rely on our Community Champions to help us acquire the gear we distribute to families. We’ll forward your message to your local Community Champion and they’ll be in touch soon about collecting your donation! Don’t have any gently used baby gear to give? With our Amazon Gift Registry we have made it easy to choose from a curated selection of our most needed items and send it directly to our facility. At BabyGoRound, it is our responsibility to ensure the well-being of our families and inspect all items given for use. We take great care in assessing all gear that is collected within the community so that all items are clean, stain-free, in good working condition and have all parts included. Before you donate a crib, please review and complete this checklist as part of our safety protocol.